Our Cultivating Common Ground workshop will be held at the University of Reading’s Whiteknights campus on Wednesday 18 July. There will be a full day of activites, with refreshments provided. If you are professionally interested in biology and would like to participate or receive further information, contact Nick Battey (n.h.battey@reading.ac.uk). 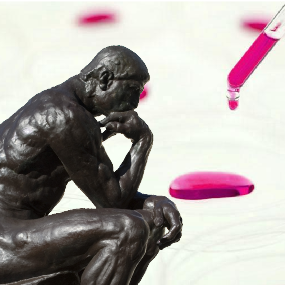 Why cultivate common ground between biology and the humanities? 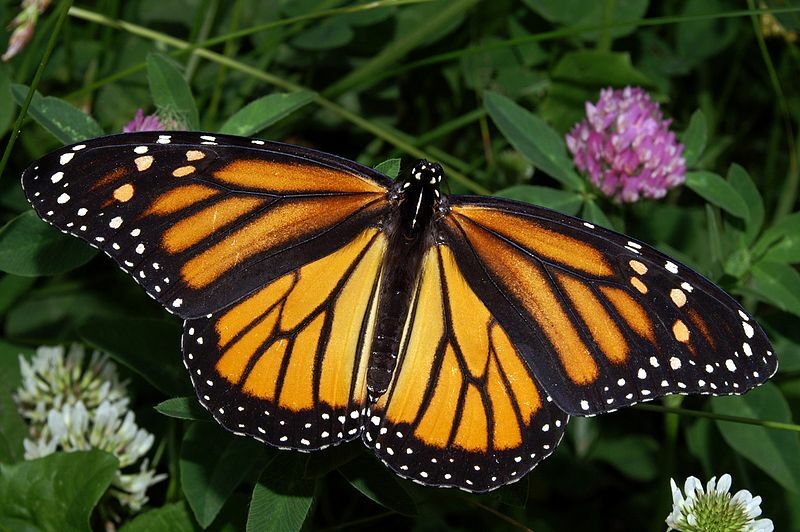 Take migration and the things that neuroscientists, physiologists, ecologists and conservation biologists have found out about it, for instance in the Monarch butterfly. Some of these butterflies migrate across North America, from as far north as Canada to Mexico, every autumn, to come to roost in a relatively small area in highland Mexico. The following spring they return north, feeding on Asclepias (milkweed) and from it gaining protection against predators by accumulating toxic compounds produced by this plant. The butterfly life cycle means that several generations pass during the annual migration, so navigation is presumably innate rather than learned. Navigation involves the use of a sun compass, wind currents and possibly a light-dependent magnetic compass, plus some form of local navigation mechanism (olfactory?) to ensure return to the same region of pine forest in Michoacán, Mexico every year. Also discussing biological migration (this time in swallows) is Richard Garnett in the TLS, 1969. (See Defoe and the Swallows). I think this is a masterly example of how to ‘write something up’; the style exemplifies one of the things the humanities have to offer. Cultivating common ground is, for me, about finding ways to combine these approaches and skills. The workshop on 18 July is a way to explore how this might be achieved. We will discuss humanities work relating to biology. We will see how biologists react, what opportunities they see, where difficulties (and perhaps mutual incomprehension) lie. We will produce a summary analysis of the topic and the workshop, with the aim of cultivating the common ground shared by biology and the humanities. We hope to generate teaching ideas, novel research, and deeper knowledge; whatever transpires it will be an unusual and stimulating experience. A collaborative research programme on ‘migration’ could be an outcome…..
More on Monarch Butterflies: Pdf by/link to Reppert, S. M. et al., 2010. Navigational mechanisms of migrating Monarch butterflies. Trends in Neuroscience 33, 399-406.